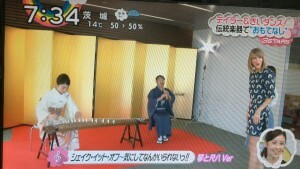 We TEAM KOZAN performed“Shake it off” by Japanese musical instruments “Shakuhachi” and “Koto” in front of Taylor Swift. We appeared in Taylor Swift’s Instagram. 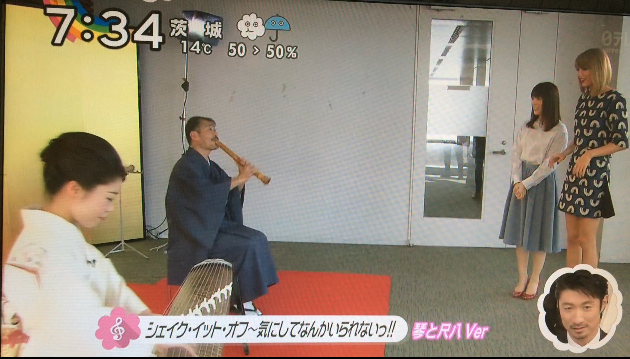 This is Japanese culture OMOTENASHI. 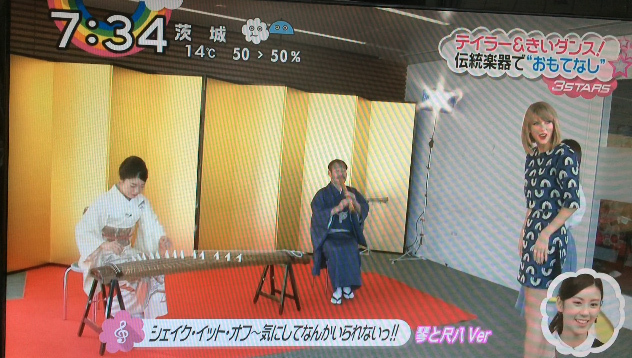 Taylor Swift “Shake It Off” Cover by Japanese Koto and Shakuhachi PV Check it up! 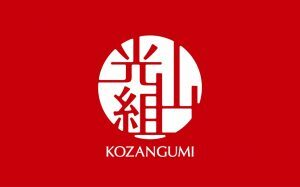 This is a promotional video of Tokyo by TEAM KOZAN. We Japanese got a lot of help from GAGA at 2011. We do not forget gratitude to GAGA. We wish GAGA complete recovery,and we are waiting for comeback. 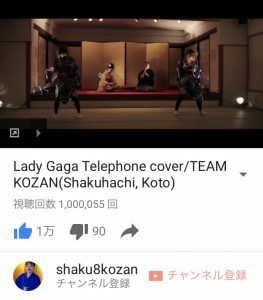 TEAM KOZAN, A big fan of Lady GAGA. SUGA Shrine , Shinjuku, Tokyo Japan. Copyright © 2019 KOZANGUMI All Rights Reserved.